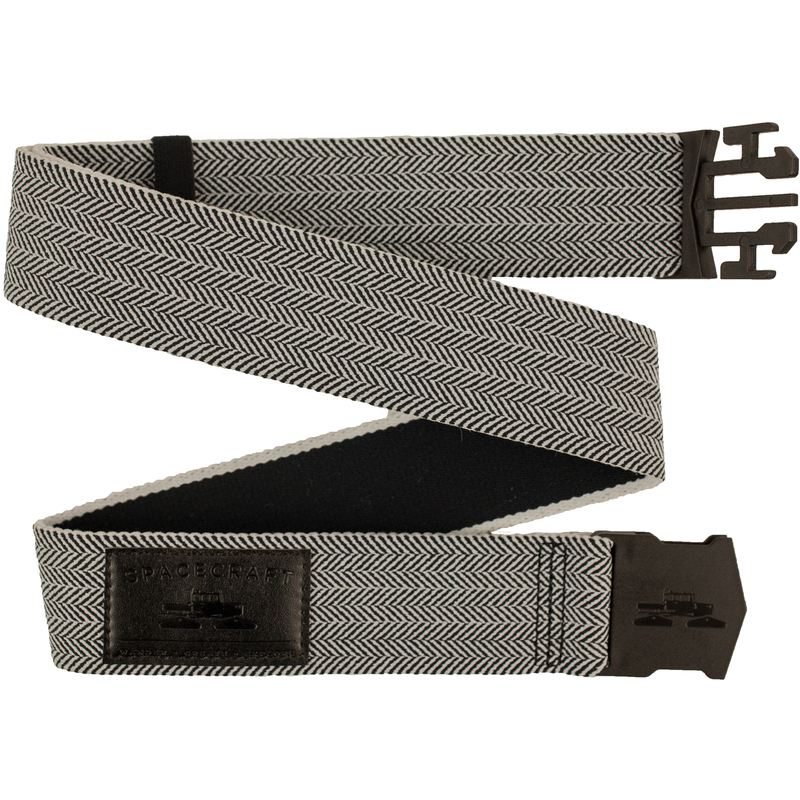 The Spacecraft Blanchard Belt features 2-way stretch material for maximum comfort and features a custom Spacecraft buckle that is simple to use, which makes it easy to clip on or off. It’s a perfect belt for a multitude of activities. It’s also a one size fits most, so most people can rock it.